Are you looking for an incredible Pediatric office for your baby or child? Well, look no further! 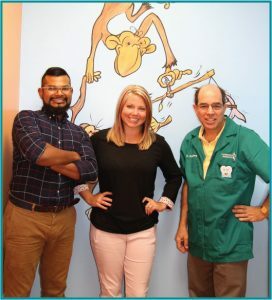 Celebration Pediatrics is excited to invite you to meet our amazing staff, enjoy a tour of our world class office, and find the new medical home for your baby or child! Light refreshments and snacks will be provided. Please click on the RSVP box below to add the number of tickets needed and fill out the form.